In the Antiquity, nobody thought to give special protection to children. In the Middle-Age, children were considered as “small adults”. In the middle of the 19th century, the idea appears in France to give children special protection, enabling the progressive development of “minors’ rights”. 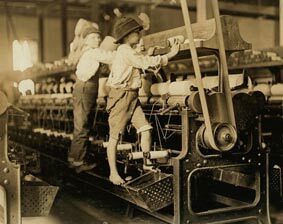 Since 1841, laws start to protect children in their workplace. Since 1881, French laws include the right for the children to be educated. At the beginning of the 20th century, children’s protection starts to be put in place, including protection in the medical, social and judicial fields. This kind of protection starts first in France and spreads across Europe afterwards. Since 1919, the international community, following the creation of The League of Nations (later to become the UN), starts to give some kind of importance to that concept and elaborates a Committee for child protection. The League of Nations adopts the Declaration of the Rights of the Child on September 16, 1924, which is the first international treaty concerning children’s rights. In five chapters it gives specific rights to the children and responsibilities to the adults. 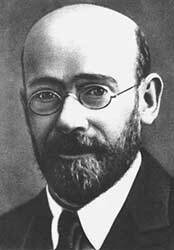 The Geneva Declaration is based on the work of the Polish physician Janusz Korczak. World War II and its casualties leave thousands of children in a dire situation. Consequently, the UN Fund for Urgency for the Children is created in 1947, which became UNICEF and was granted the status of a permanent international organization in 1953. From its inception, UNICEF focuses particularly on helping young victims of WW2, taking care mainly of European children. But in 1953 its mandate is enlarged to a truly international scope and its actions expanded to developing countries. UNICEF then puts in place several programs for helping children in their education, health, and their access to water and food. In 1959 the General Assembly of the UN adopts the Declaration of the Rights of the Child, which describes in 10 principles the children’s rights. Whereas this text has not been signed by all the countries and its principles have only an indicative value, it paves the way to a Universal Declaration of Children Rights. After the adoption of the Universal Declaration of Human Rights, the UN wanted to introduce a Charter of Human Rights which would be enforceable and would oblige the states to respect it. Thus, a Commission on Human Rights was set up to write this text. The Charter related to Civil Rights establishes the right to have a name and a nationality. The year 1979 is declared International Year of the Child by the UN. That year saw a real change of spirit, as Poland makes the proposal to create a working group within the Human Rights Commission, which is in charge of writing an international charter. 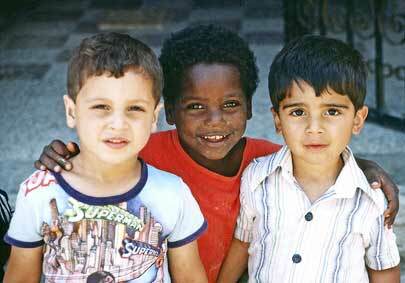 The Convention on the Rights of the Child is adopted unanimously by the UN General Assembly on November 20, 1989. 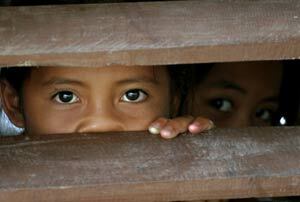 Its 54 articles describe the economic, social and cultural rights of the children. The Convention on the Rights of the Child is the text in relation to human rights which has been the most rapidly adopted. This text becomes an international treaty and enters in force on September 2, 1990, after being ratified by 20 states. The Organization for African Unity adopts the African Charter for the Rights and Welfare of the Child on July 11, 1990. 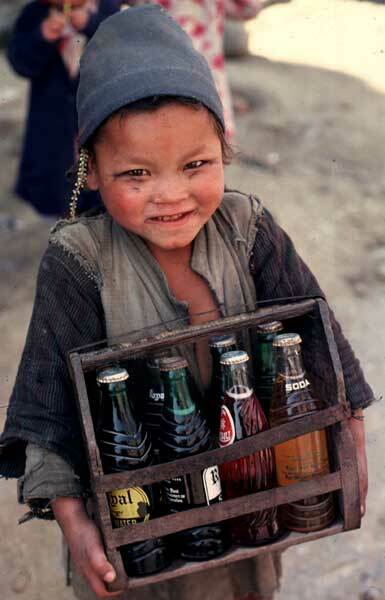 The Worst Forms of Child Labour Convention is adopted on June 17, 1999. In May 2000, the optional protocol to the International Charter of the Child Rights regarding the participation of children in armed conflicts is ratified. It entered into force in 2002. This text prohibits minors taking part in armed conflicts. As of today, the International Charter of the Child Rights has been signed by 190 states of 192, even though there are a few reservations concerning certain parts of the text. Only the US and Somalia have signed but not ratified. Today, its idea and its forceful character are almost universally accepted. However, its application could still be improved and the transformation of words into acts remains to be done. In a world where the urgency is the master, where a child dies of hunger every 5 seconds, it is time to join theory together with its application….maybe it should have started with that ?